Graduation gifts are some of the toughest gifts to pick out, especially when you’re buying for your teen’s friends, who, as all moms know, become as dear to us as our own kids given all the time they’ve spent in our homes and in our lives. We asked our seasoned moms what they love to give their kids’ friends and here are some of their answers. Some of these gifts can be bought in bulk, which makes giving to a large number more affordable. For all our top picks for graduation and birthday gifts, check out our very own Grown and Flown page on Amazon. Note: we receive compensation from purchases made through some of the links in this post.
. Now in a 7th Edition, this book includes everything any young man or woman might encounter as a freshman. Don’t forget to add a note of good luck inside. Handheld Steamer My son loves this steamer that he borrowed from a roommate for graduation and only wishes he had taken one to school with him as freshmen. This lightweight and comfortable collegiate drawstring bag has a mesh backing and a front pocket with zippers. You can get it screen-printed with a school’s logo. for each of your kid’s friends is a thoughtful way to celebrate where each one is heading off in the fall. They can be personalized, come with a lifetime guarantee, and are affordable if you are buying for many friends. Everyone can use this practical tool kit that contains all the tools they’ll need to set up their dorm rooms. This set of sturdy tools includes a tape measure, hammer, pliers, hex keys, ratcheting bit driver, 8-inch scissors and four precision screwdrivers in a sturdy case. This physician-recommended first-aid kit with essential supplies like medicine, antiseptics, bandages, injury treatments, and more in a vinyl case is something every graduate should have. It’s perfect to keep in a car, a dorm room, or an apartment. are truly the most amazing bags we have ever used for packing and moving. 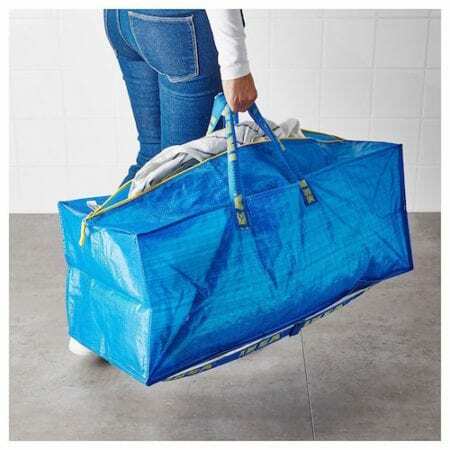 College-bound grads will have loads of stuff to take to school and giving them one of these lightweight and durable bags will be a huge help. and find just the right thing to help the special young women in your life celebrate their big day. with dollars and add decorative touches in the colors of each college. 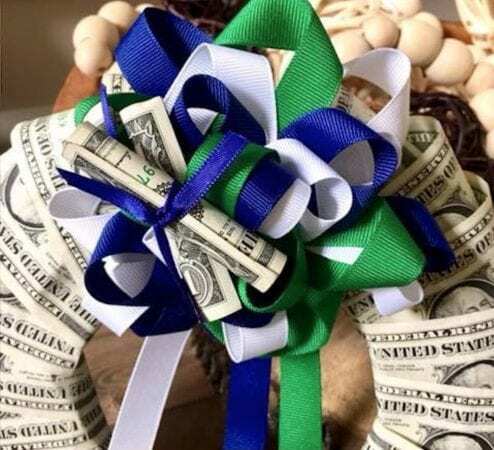 If you are truly creative, consider making this dollar wreath. And if you are not particularly crafty, write a check made out for $20.18 and place it in a card or a favorite book. by author Becky Blades. You’ll be giving your grad what she wants but doesn’t know she needs: her mother’s loving counsel. bottles come in lots of different colors, sizes, and price points. They are a very popular brand on campus now. are a great idea for graduation for young women or men. They come in loads of different designs and colors. come in loads of cute designs, are offered for both men and women, and are antimicrobial with slip resistant soles. like this one would be a good choice. Here is a cookbook that every young student should have. All you need to make these fabulous recipes are five simple ingredients, 30 minutes and voila, you’ve got an easy, yummy meal. As the description says, “you can cook simple, delicious meals on the tightest of budgets and in the smallest of spaces.” No money, no time, no experience, no problem. This leather COACH wristlet is THE perfect little bag for a night on the town. You can fit your keys, cash and credit cards in this snazzy wristlet which comes in many colors (we love the pink). 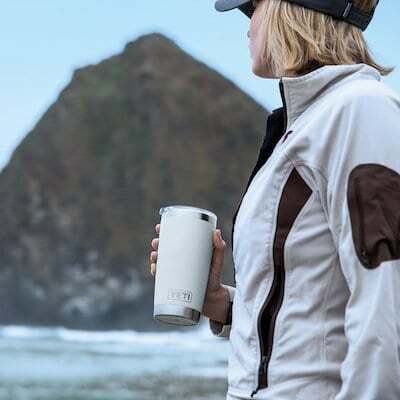 is virtually indestructible and it will keep your drink cold (or hot). 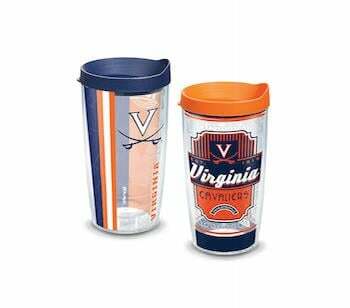 Travel campus in style with this mug, available with college logos, or your kid’s initials. with an automatic open and close button. Folds really small to fit almost anywhere. Lots of colors. for all the other gifts your kid will be getting. The 20 cards come with matching envelopes, great size and great quality. For a cute party favor or gift basket to bring to a celebration with friends, consider ordering personalized Cookies by Design! High School Grad Gifts for Guys. They Will Love These!